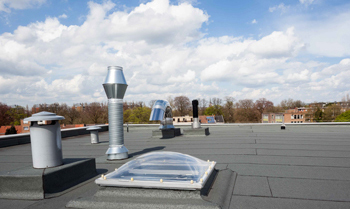 Looking for quality roofing services in East London? Well then we are here just for you. 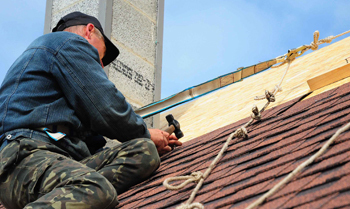 We are a leading roofing company with 12 years’ experience, offering our services to residents of East London. Our commitment towards quality customer services has catapulted us to create systems to ensure that clients always receive the best services leaving them satisfied and happy. 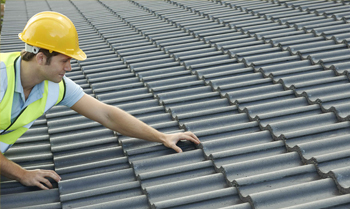 We offer different roof services depending on your needs. This is because we have tailor made each service according to the needs of our clients. This is why we are affordable and available at any time of the day. Whenever you contact us you can rest assured that you will receive the best services available from our technicians. Good news: you can contact us at any time of the day and we will ensure that our skilled technicians arrive at your premises to help you fix any roof damage. We know that emergencies do occur and you will need a reliable roofing company to help you repair your roof. from the leaking roofs and broken fascia. It is wise to have a professional roofing company come in and help fix the roofing issues before it is too late. This is where we come in as experts, allowing you to sit comfortably as we repair all the damages caused by the bad weather. Contact us through the contact information provided and we will ensure that we are available just to assist you repair your roof. This is why we are ranked the best offering quality roofing services in East London. being offered please visit our different services page. Learn why it is important to have a professional roofing company come in and help you repair your roof. 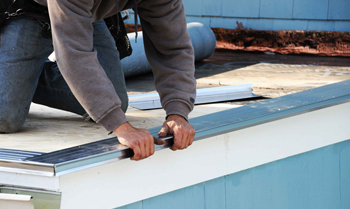 If you are building a new house then it is important that you contact us for professional services so that you can avoid unprofessional roofing services offered by unscrupulous dealers. We use quality materials installed by skilled technicians to ensure that you get the best possible outcome. Click here to get your free quote.